Information, research tools, and training opportunities related to fund development. 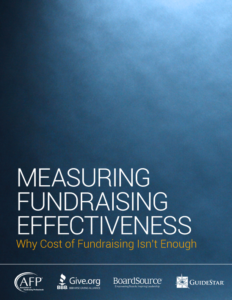 These resources provide information about widely available research tools and training related to fund development that are either free to nonprofits, or available at costs affordable within a nonprofit’s normal operating budget. It contains both national (US) and San Francisco Bay Area-specific resources. Organizations located outside of the US may wish to consult their national or regional nonprofit associations (or civil society associations) for additional referrals to locally-available resources. The Benefactor Group has free online guides on capital campaigns and feasibility studies.